Cai Mep International Terminal Co., Ltd on Wednesday broke ground for a terminal able to accommodate 160,000 DWT container vessels in Thi Vai-Cai Mep Port in the southern province of Ba Ria-Vung Tau. The US$250-million terminal will cover 48 hectares in Tan Thanh District and will handle 1.1 million TEUs per year. 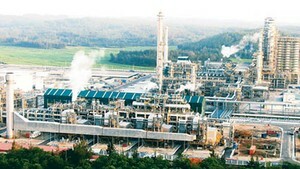 It is scheduled to start operations by the fourth quarter of 2010. 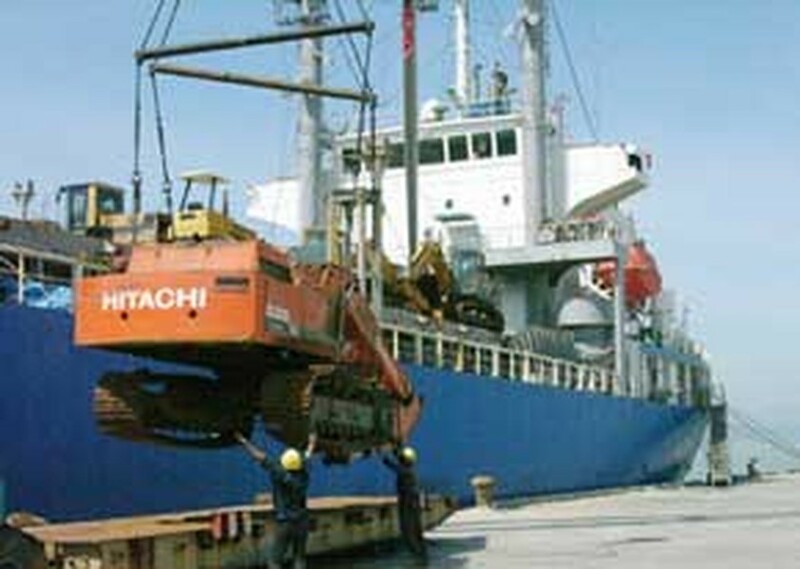 Cai Mep International Terminal Co. is a joint venture between Saigon Port, the Viet Nam National Shipping Lines and Denmark’s APM Terminals Corp.
At present, ports in HCMC can accommodate vessels of 30,000 dead weight tons (DWT).